Tech is all about exciting new products - especially in the smartphone space. However, when it comes down to it, not everyone necessarily needs this year’s flagship device. 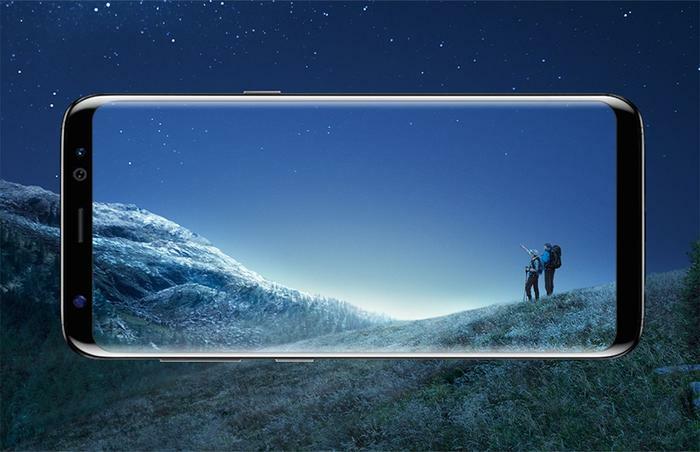 For plenty, last year’s best will do the job just as well - and there’s never been a better time to scoop up devices like the Samsung Galaxy S8 and HTC U11. At launch, the Nokia 8 was $899. 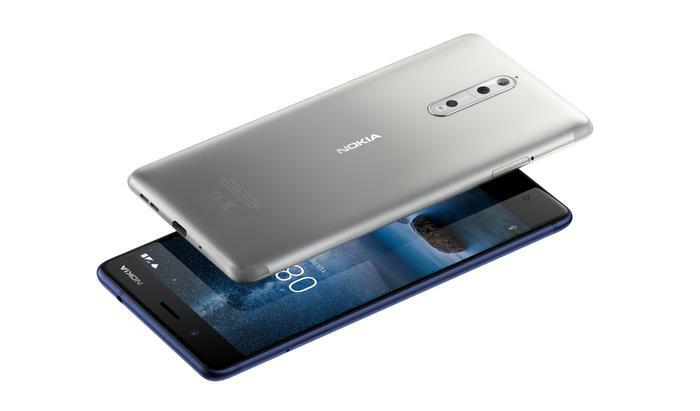 At JB Hi-Fi, the Nokia 8 is priced at $599. On Kogan, it’s currently going for $539 while eGlobal has it for $451. At launch, the Samsung Galaxy S8 was $1199. On Kogan, the S8 is priced at $839 and on eGlobal, we’ve seen it as low as $840. At launch, the HTC U11 was priced at an RRP of $999. On Kogan, the U11 is priced at $799 and on eGlobal, we’ve seen it as low as $659. 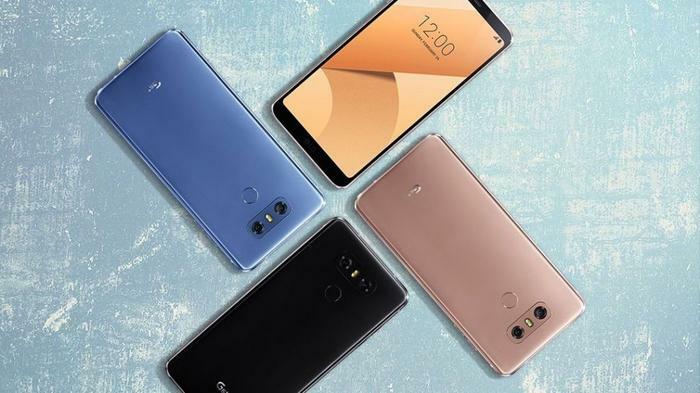 At launch, the LG G6 was priced at $1099. At JB Hi-Fi, the LG G6 is currently going for $699. At Kogan, you can find it for as low as $639. eGlobal has it for $544. 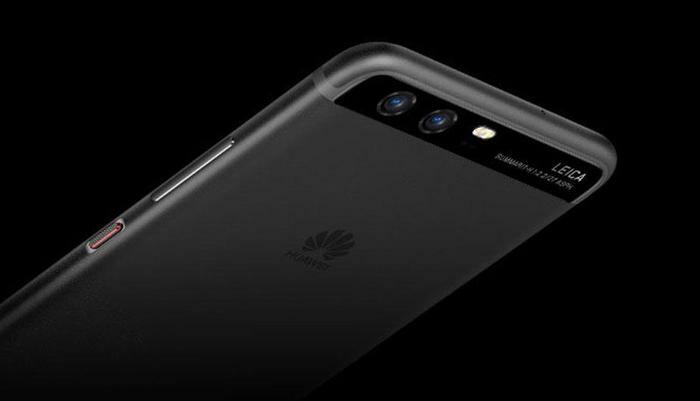 At launch, the Huawei P10 was priced at $899. At Kogan, you can find the P10 for as low as $749. eGlobal has it for $551.